Auto Enrolment may be a pain, but it is also the law. 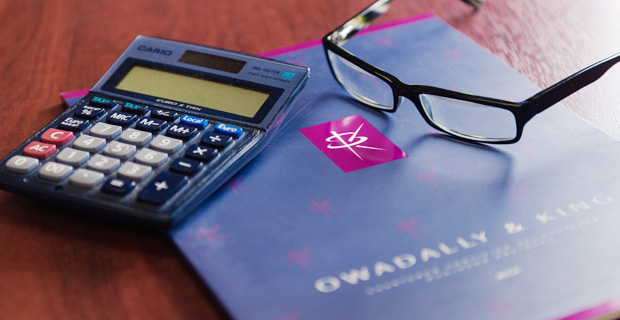 Recent changes to the law on workplace pensions means that every employer with one or more eligible members of staff are required to enrol them into a pension scheme, and make contributions to it. The new system is called ‘Automatic Enrolment’, but it is only automatic from the employee’s point of view. You still have to set it all up, and on a very strict schedule. Many employers find the new system to be inconvenient, and costly both in terms of time and money. However, O and K can remove most of the hassle and effort for you. We typically help by setting up a new pension schemes and improving existing schemes. We even help getting your employees enrolled and making sure you make all the necessary contributions automatically. We’ll assist you to complete and file your Declaration of Compliance. Please call us any time on 020 8686 7756 or Click Here to email about Auto Enrolment, Payroll or RTI. We’ll remove the hassle and stress, so you can focus on running your business. “O&K have turned out to be a wise and important appointment for Kato Enterprises Ltd.